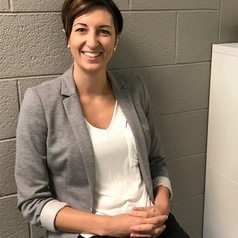 Sarah Gretter is an academic specialist at Michigan State University for the Hub for Innovation in Learning and Technology and the Academic Advancement Network. She earned a master’s degree in education from Harvard University, and then a PhD of educational psychology and educational technology from Michigan State University. Gretter currently works on a variety of projects involving teaching and learning on campus. Her background in educational research strongly informs her work.